Direct access from Echigo-Yuzawa! 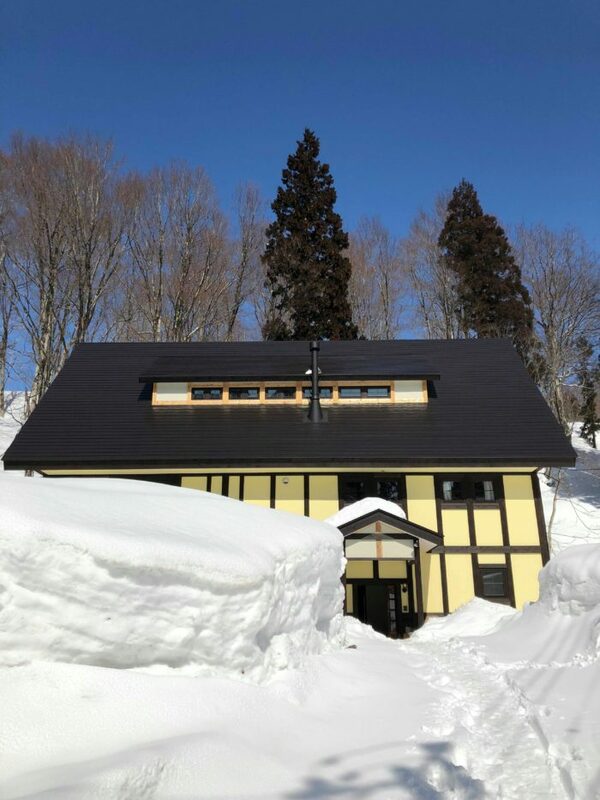 Enhance your winter experience at an authentic traditional folk home in this snowy region of Japan! Hightlights 1. Play in the snow at the private fields! You will be able to have a snow experience unlike those at the ski resort! Such as the sled, snowtube, hiking with snowshoes, snowmobile, snowball fights, snow hut building and more! 2. Japanese Hearth experience Using Japanese Hearth, Irori, is the traditional way to heat up food and grill fish or michi. 3. Local Home-cooked meals & Sake Feast on the traditional local dishes prepared on the spot by local "moms." 4. Snow shovelling experience The Winter day in this region starts with this! Learn the techniques of using the shovel and snowdumps to clear the snow around the home! Charter this house borne from the passion of the owner and a German architect and have a winter experience like no other! Hightlights 1. Play in the snow at the private fields! 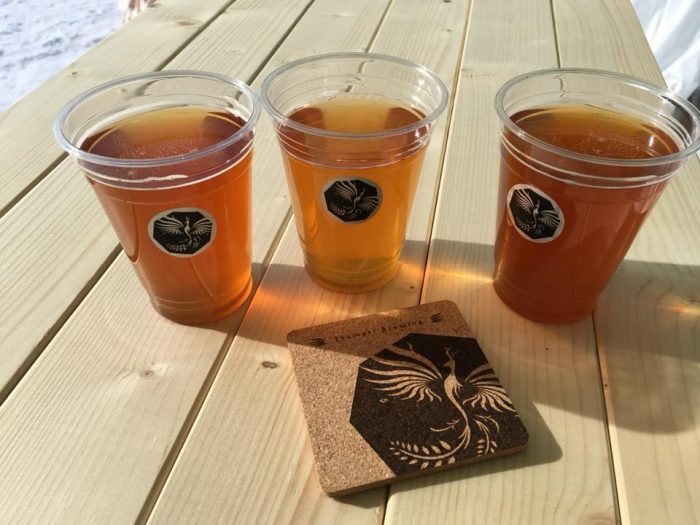 You will be able to have a snow experience unlike those at the ski resort! Such as the sled, snowtube, hiking with snowshoes, snowmobile, snowball fights, snow hut building and more! 2. Rice Terraces Trekking Walk around across beautiful Rice Terraces just near by Toronoki House. Local guide introduces the local livelihood which is deeply connected to rice terraces while trekking around. 3. Local Home-cooked meals & Sake Feast on the traditional local dishes prepared on the spot by local "moms." 4. Snow shovelling experience The Winter day in this region starts with this! Learn the techniques of using the shovel and snowdumps to clear the snow around the home! 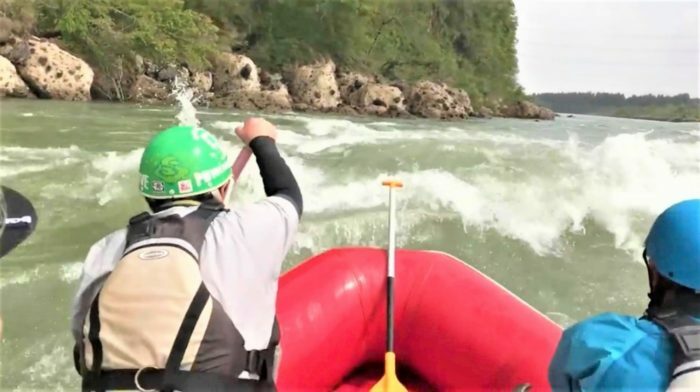 Enjoy rafting in Japan's longest river! Feel great nature with beautiful rural scenaries.